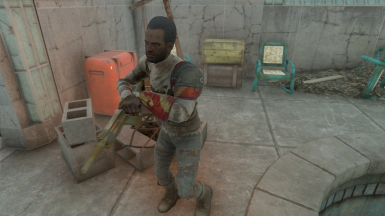 This is a lighweight mod, which uses the modcol feature of AWKCR to add some of the CreationClub Skins to the armors worn by Raiders, MinuteMan, RailRoad, BoS and Gunners. Pretty much a small mod, which distributes some of the CC Skins to the loot table with the help of the "modcol" feature. 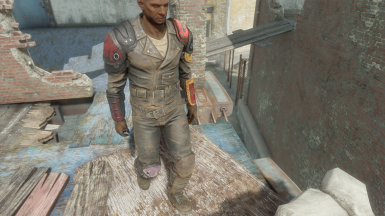 I added NukaCola, Vault-Tec and AtomCats for the Settlers as possible ArmorSkins. 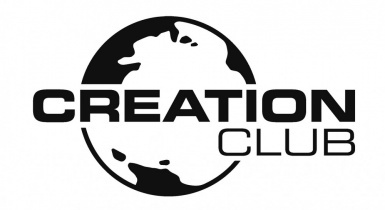 The reasoning behind this choice is the possibility of them being fans of either of these "factions"
I added NukaCola, Vault-Tec, AtomCats, SnowFlakes and HolidaySanta for the Settlers as possible ArmorSkins. 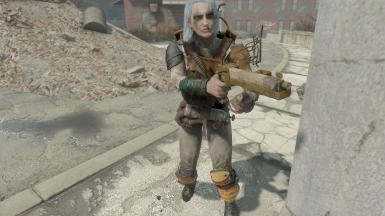 I am sharing this mod because no one else released a similar mod (which actually worked with VIS-G and/or AWKCR). Making this mod was done without consideration of compatibility and lorefriendlyness. I expected it to not work at all but unbelievably it did. AFAIK it does not conflict with anything in particular. No loot tables were changed! This means that a Raider for example will wear the same thing as in the vanilla version of the Game. 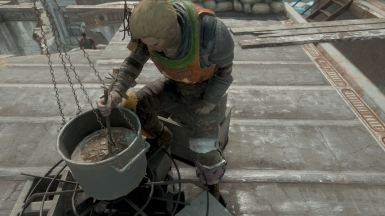 The inspiration on how to do so came from ShawnPhillips and looking at his mod in FO4edit helped me a lot and this mod wouldn't be possible without him paving the way. I am not sure if I will update this mod at all.